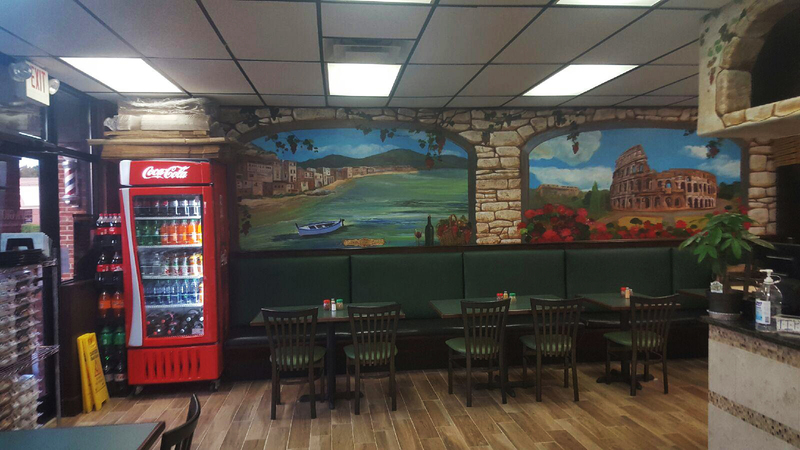 After Papa Gio’s of Lexington was introduced to the town of Irmo, we soon found we needed more space to keep up with the demand for our authentic Italian entrees and New York style pizzas. So what better way to accommodate the families of Irmo but to open another restaurant right there in town. 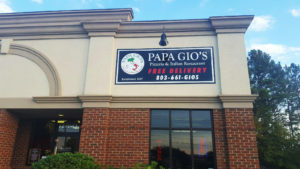 Papa Gio’s Irmo location will also help with the ever-expanding delivery service needed between the two locations. This new location will be offering many of the same high quality pizzas, pasta and other Italian dishes as our Lexington Restaurant. We are located close to Highway 96 on Broad River Rd, an just a few minutes from the Columbiana Centre. For Pick Up or Delivery ONLY. Cannot combine with any other offers or coupons. Irmo Location Only. Must mention coupon. Limited time offer.